By Hadi Waqas in Internet. Updated on November 1, 2017 . It seems that the future of password-less logins is finally upon us as Microsoft has rolled out such a feature to all of its services. From this point forwards, those who rely on Microsoft’s batch of services (Outlook, Skype, etc.) will be given the option to login with their phone. Go to the Play Store or the App Store and download the Microsoft Authenticator app to your Android/iOS device of choice. Register your Microsoft account to the Authenticator. 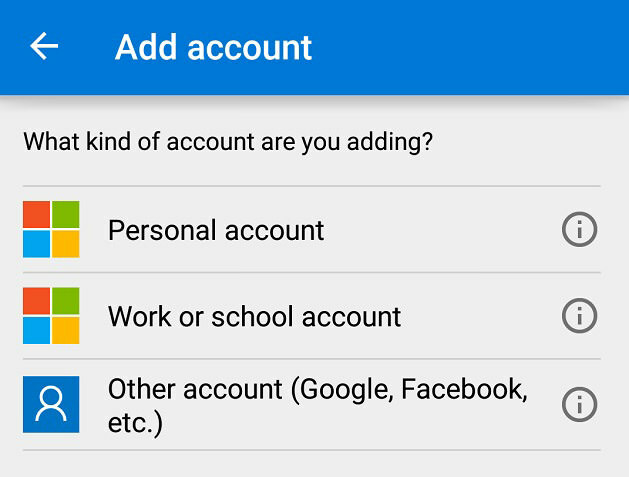 If done correctly, it should appear on your list of accounts. Upon entering your username into a Microsoft service’s login page, you’ll be brought to a password screen. You’ll notice a "Use an app instead" option located right below the "Forgotten my password" option. Click on it to use Phone Sign-In instead. Once you’ve clicked on the "Use an app instead" option, a prompt will be sent to your phone asking for your approval. Tap on approve to login. Curiously enough, this feature is not available on the Microsoft Authenticator app for Windows 10 Mobile devices. Microsoft has mentioned that they’ve prioritized pushing out this feature for both iOS and Android devices. As such, those who own Windows 10 phones will need to wait until Microsoft rolls out the feature to the platform. 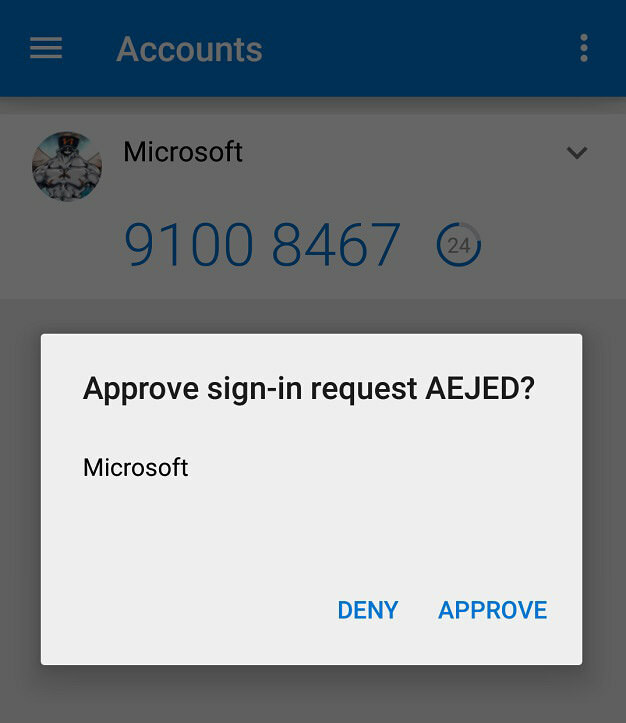 As far as security is concerned, Microsoft claims that the phone sign-in feature is easier and safer than the regular two-step verification and password system. While it is too early to tell if Microsoft’s claims can be backed up, I would personally give them the benefit of the doubt. Finally, in the event that you don’t have access to your device when you’re signing into a Microsoft service, you’ll still have the option to manually login to the service with your password.